SNAG stands for School Nutrition Action Group. 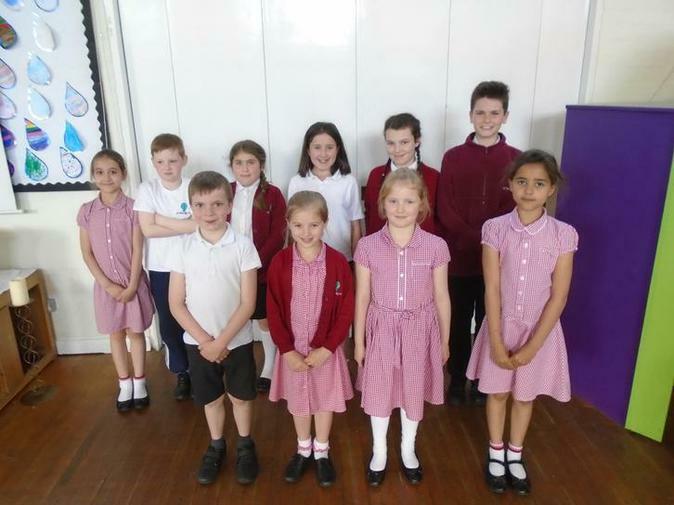 The Year 5 and 6 children are involved in promoting healthy eating in school. They meet regularly to think of ideas which will raise awareness in school. They also liase with the schools kitchen staff about menu choices.